I glad to read this article, very informative and true. Thanks! The bureaucracy of the public mental health system was very frustrating for me as a therapist and even more for clients and patients. I believe it comes from people at the top making decisions about things they don’t understand. I encourage people to not give up and to advocate for self or family members with assertive persistence. Keep knocking on the doors and building/maintaining a support network. I agree. Unfortunately, those most in need of that advocacy are not up for it when in crisis. Why treatment is a team effort involving those living with mental illness, their family, and their mental health care providers. Excellent post. I have witnessed this dilemma first hand with family members in need of inpatient admission but unable to get the services they need in a timely manner. I am currently reading Breakdown, and find this entry to be an excellent summary of what I’ve read so far in the book. I’m so glad you hosted Lynn, Kitt, and I hope that you’re doing well also. Been focusing on physical health (recovering from lingering virus) and family. Not writing as much. I’m reblogging this great information. Hope you’re well as can be. I am so happy I read this entry. Very interesting, and true indeed. 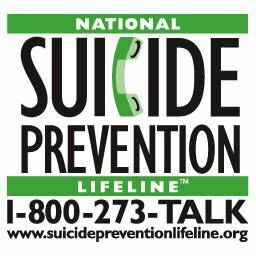 I sincerely wish I had gotten the help I needed before things got worse. However, in the last three years, I have stuck to taking my meds, along with visiting my therapist .. which ha really changed my world for the better. Thanks! I was treated for depression with therapy only for 12 years. Then depression with medication and therapy for another 9 years before I was diagnosed and treated for bipolar disorder. I was voluntarily hospitalized for 2 weeks and partially hospitalized for months when 41. My journey has been long. 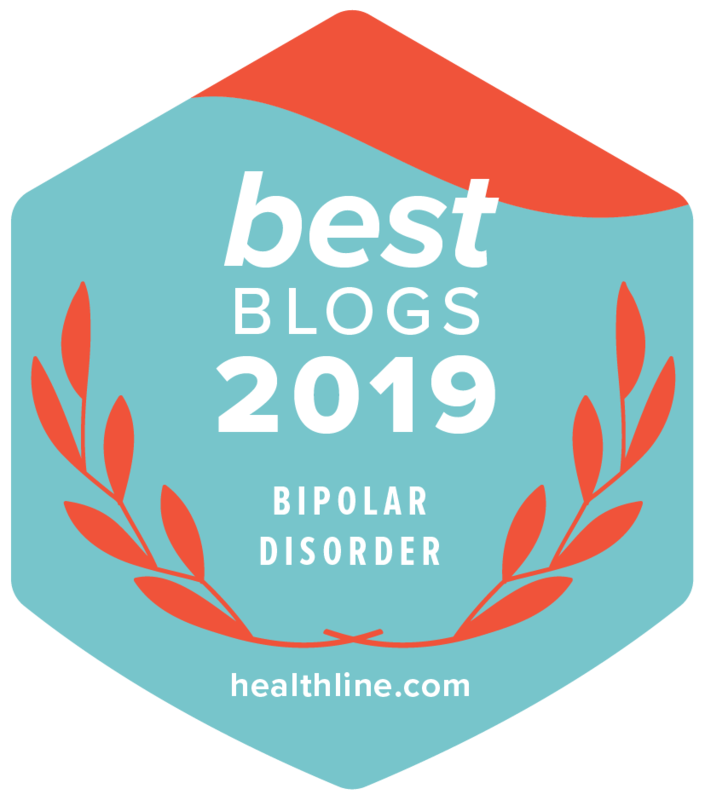 Luckily, I had the resources necessary to get help, even if the diagnosis of bipolar was long coming and seemed obvious to others. I understand. I was suicidal for months and had attempted back in August 2015. It wasn’t until then did I learn I was bipolar 2, MDD, OCD, PTSD, and other fun stuff. Thank God for all the work the psychiatrist and therapist, AND.. group therapy has given me.